I <3 graylog and with graylog 3.0 almost GA, it promises to be even better. 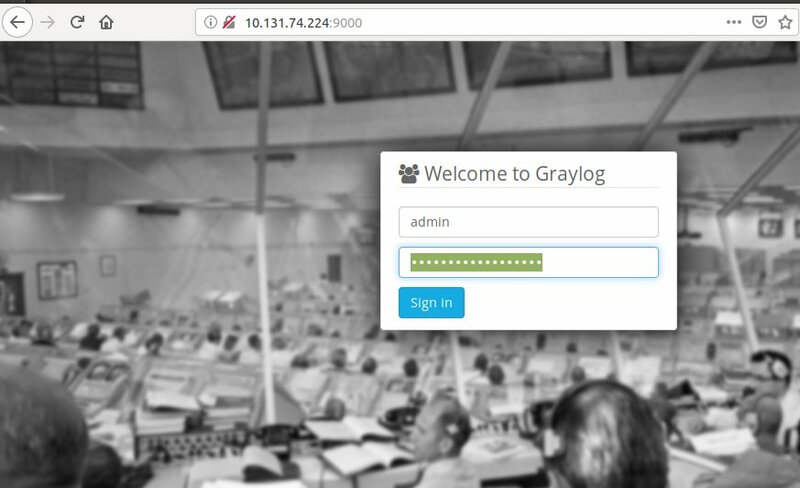 In this post (part of a multi-post series) I’ll walk you through setting up Graylog to ingest logs from Suricata. First, let’s install graylog. While there are almost too many ways to deploy software these days, I’ve been playing with Juju lately, so that’s what I’ll use here to deploy graylog, mongodb, and elasticsearch into individual lxd containers. As we’ll be deploying to our local machine for demonstration purposes, I’ve already installed lxd (snap install lxd) and the juju client (snap install juju). Let’s bootstrap our juju controller and deploy our charm bundle. 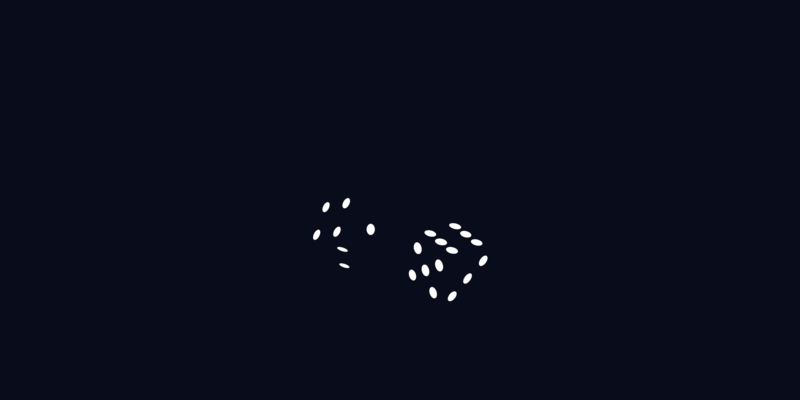 OK, our juju controller is bootstrapped and a default model has been added. Let’s proceed with deploying our software stack. Below is our charm bundle, copy into a file called graylog.yaml . Now we can deploy it using juju. Waiting for juju to finish deploying our stack. Juju has finished deploying our stack. Switching gears a bit, we need to go setup Suricata. To do this, we’ll go ahead and launch a new lxd container using the Ubuntu and Filebeat charms, adding the Juju relations where necessary. All that’s left now is to login to the container and setup Suricata. Because this is a demo and we’re in an unprivileged container, we’ll configure Suricata to use the good old pcap method for packet acquisition. Awesome, we’re ready to start things up. Go ahead and kick off an HTTP connection to generate some traffic for Suricata to see. 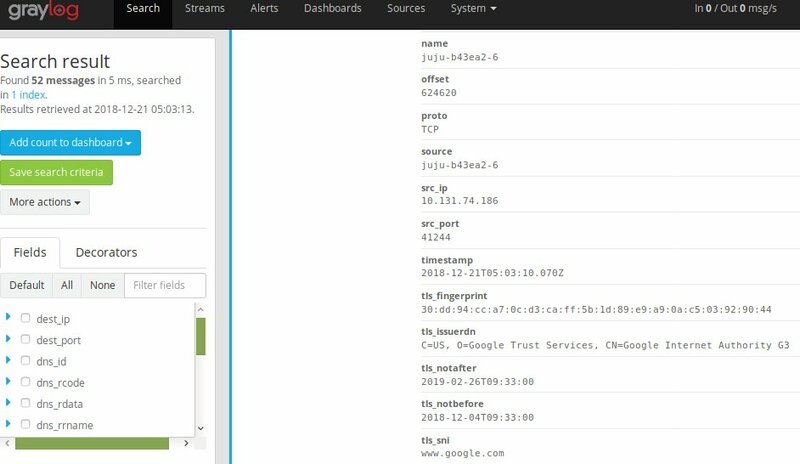 If we did everything right, we should be able to switch back to the Graylog WebUI and click on ‘Search’ at the top and see some messages coming in. You’ll notice however, the message field is one big jumble of JSON text. We’ll want to configure extractors in order to map the JSON message string coming in from filebeat to actual fields in graylog. Go ahead navigate back to ‘System’->’Inputs’ and click on ‘Manage extractors’ for the input you just created. Then click on ‘Get Started’ button and load a message to work with. Once you load a message from the input, you’ll want to scroll down to the ‘message’ field and select a new JSON extractor. 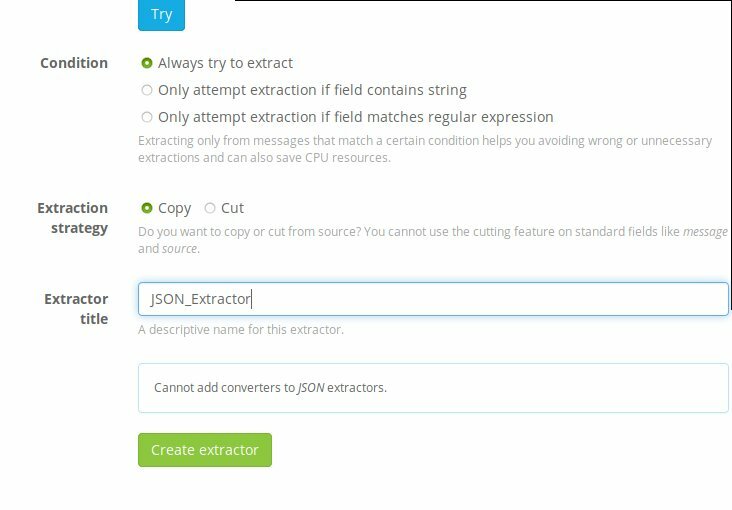 After you’ve clicked on ‘JSON’ from the drop down menu, scroll to the bottom of the page and after giving it a title, click ‘Create extractor’. Switch back to you Ubuntu container and re-issue our curl command to generate some more traffic. 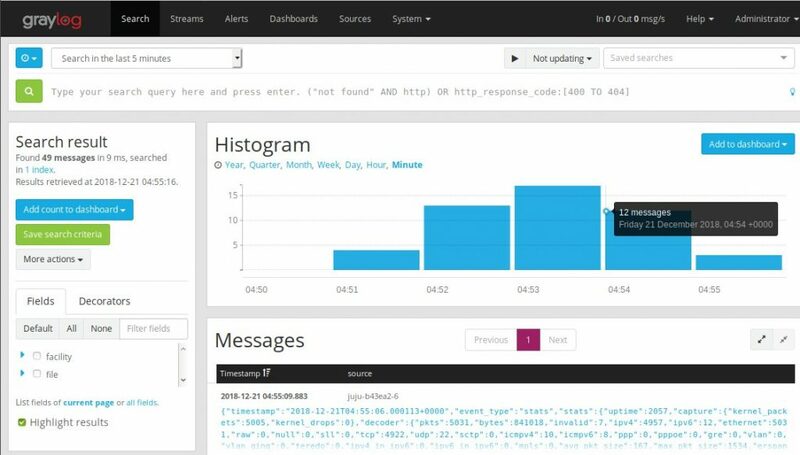 Afterwards, switch back to graylog WebUI and go back to the Search dashboard. You should now see the the different JSON values being mapped to their respective fields. 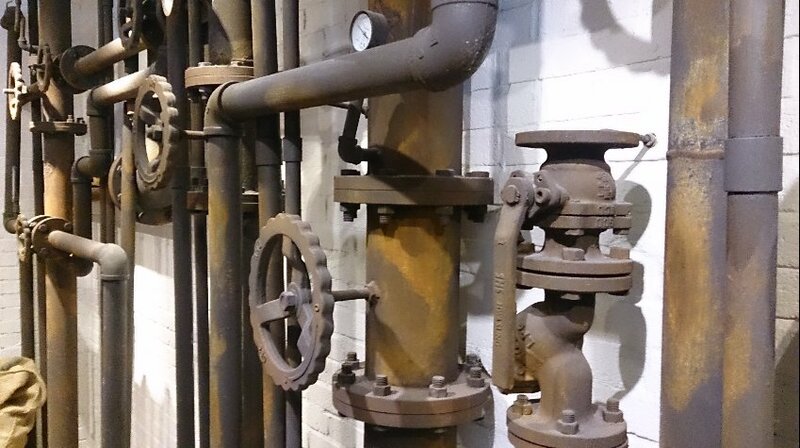 In our next article, we’ll dive into setting up Streams, pipelines, and more.